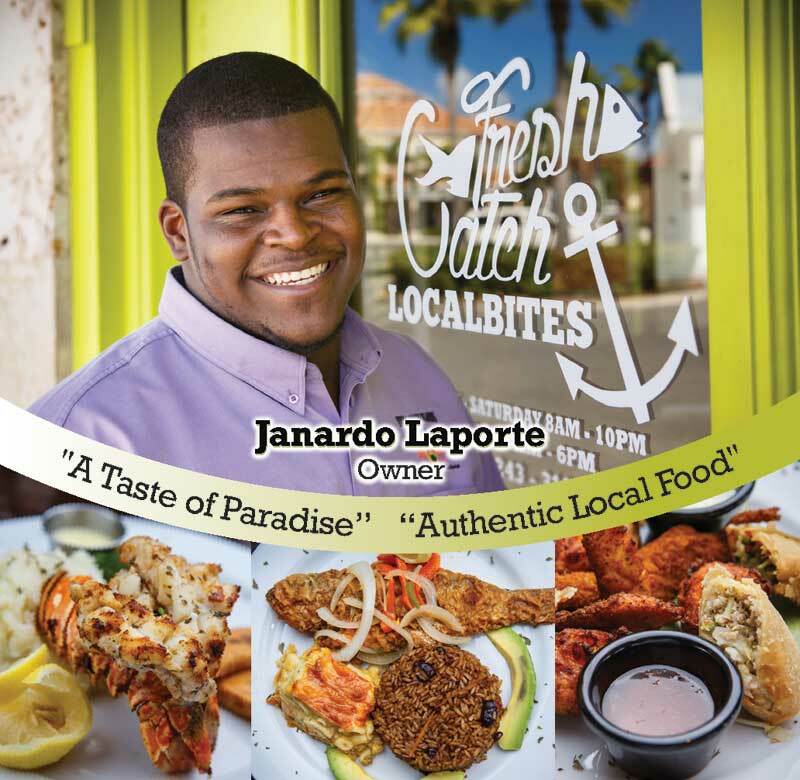 Janardo Laporte at Fresh Catch, his restaurant in The Saltmills. 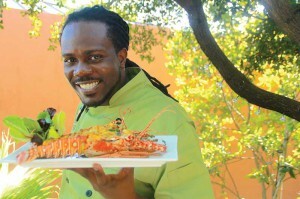 Chef Nik is TCI’s first and only cooking show celebrity. He can also be found most days serving up scrumptious native dishes with flavor and flair at Crackpot Kitchen, his restaurant in Grace Bay Village. 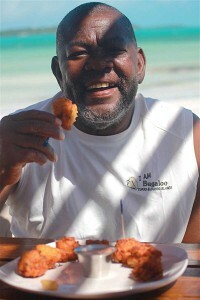 Berlie “Bugaloo” Williams initiated fresh-from-the-sea conch salad over twenty years ago. These days, folks flock to Bugaloo’s Conch Crawl in Five Cays for conch salad and his famous conch fritters.